Bellator booked two bouts for the upcoming welterweight-tourney semifinals. Four veteran MMA fighters have just been added to Bellator 53 — the event which will host the second round of the promotion’s Season 5 Welterweight Tournament. Following the Bellator 49 show that took place in New Jersey last Saturday, Bellator CEO – Bjorn Rebney – confirmed that there would be two bouts slated for the upcoming welterweight-tourney semifinals. 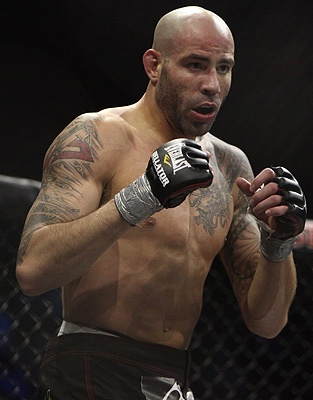 Ben Saunders (11-3-2 MMA, 2-0 BFC) will be meeting Luis Santos (50-6-1 MMA, 2-0 BFC) on the said event, and so as Chris Lozano (9-1 MMA, 2-1 BFC) and Douglas Lima (19-4 MMA, 1-0 BFC). Bellator 53 will be held on October 8, 2011. However, both the location and venue haven’t been finalized yet. The winners of the two bouts will be scheduled to meet on a future match-up, which will determine who among them is this season’s welterweight tournament champion. The declared champ will then face either current welterweight champion, Ben Askren or Jay Hieron. Stay tuned to Fighting Insider for the official venue of Bellator 53. Ben Saunders still have one more fight to finish at the upcoming Bellator 47, before making his way to the promotion's welterweight tournament. It seems that Ben Saunders still have one more fight to finish before joining the Bellator Fighting Championships’ welterweight tournament season five. The 28-year-old Floridian MMA fighter was tapped as a participant for the upcoming Bellator 47 on July 23. The promotion’s second live event for the Summer Series will air on MTV2. 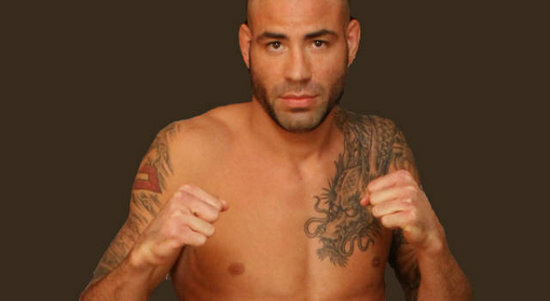 However, Ben Saunders’ opponent and the event’s venue is yet to be determined. Following a couple of defeats in the UFC, Ben Saunders rebounded last November by winning over Elijah Harshbarger at the World Extreme Fighting event. Shortly after that, he closed a multi-fight deal with Bellator. He made his promotional debut on April 2, beating Matt Lee through the third round that forced a doctor stoppage. The winner of Bellator 47 will receive $100,000 and a title shot against the current champ, Ben Askren, or top contender, Jay Hieron. Douglas Lima leaves the Maximum Fighting Championship (MFC) to sign a new contract with Bellator. Anchoring a 18-4 record, he has won six consecutive fights including his victory over Terry Martin at MFC 29. Douglas Lima insisted that he always wanted to be the best welterweight in every MMA organization. He added that Bellator is a big organization that can expose him on a national television such as MTV2. The current MFC welterweight champion and 23-year-old – Douglas Lima – will fight on Bellator season 5 welterweight tourney. 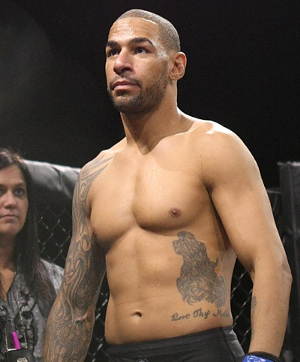 Jay Hieron improved his MMA record to 22-4 after beating Rick Hawn at last Saturday's Bellator Season 4 Welterweight Tournament. Last Saturday night, Jay Hieron won via split decision against Rick Hawn and took home the Bellator Season 4 Welterweight title. Two judges scored 29-28 in favor of the former, and credited his training for getting in to the kind of shape he needed to win in the promotion’s eight-man welterweight tournament. His MMA record improved to 22-4 and is now carrying a ten-fight winning streak. In addition to this, Jay Hieron is now tagged as the number one contender versus Ben Askren at the Bellator Welterweight Championship.